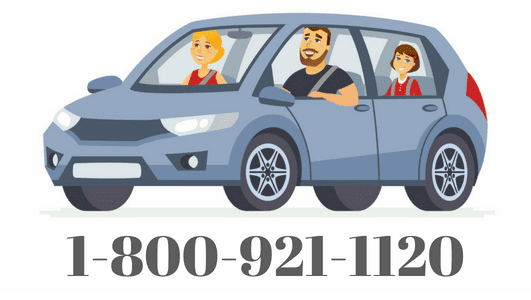 You can call one of Car Insurance Brokers’ licensed agents for an auto insurance quote by calling toll-free 1-800-921-1120, or you may also use the form below to send us an email. Do you currently own or lease a vehicle? If so, would you like to learn how you can save money on your current auto insurance rates?